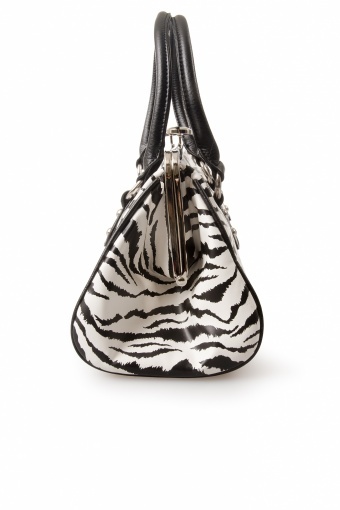 New label & new collection! 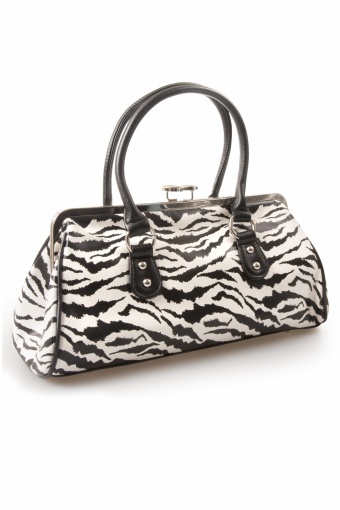 The Zebra White Black handbag from Rock Rebel. 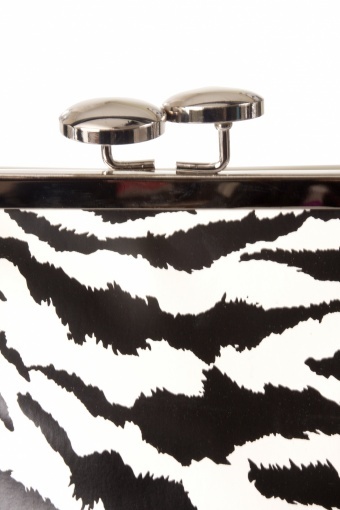 This is a perfect 50s vintage inspired handbag with a rockabilly edge! 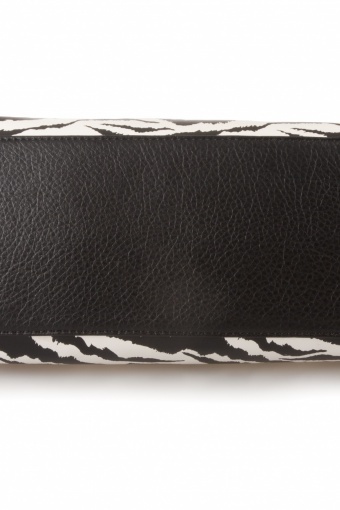 Perfect for your all your necessary stuff. 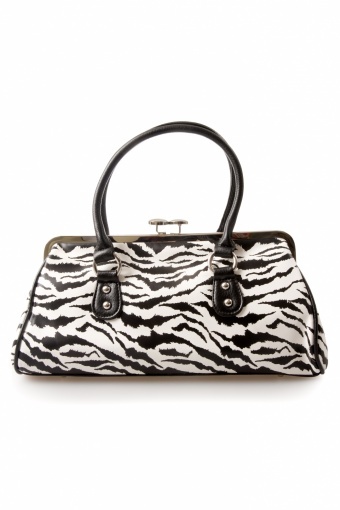 Upper black white zebra print in faux leather and kisslock closure and cute bow at the front. 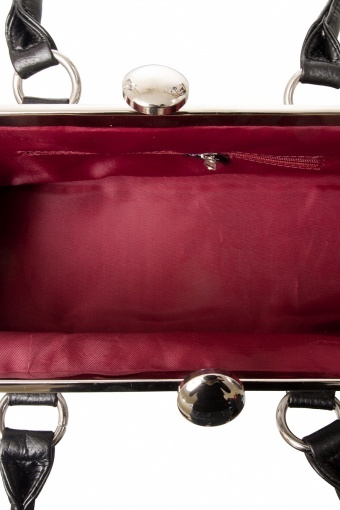 Inside darkred satin lining with one zipper pocket. Ellena wears the Amelia dress by Pinup Couture.